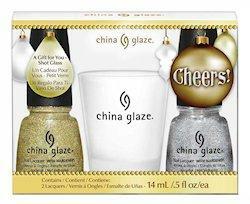 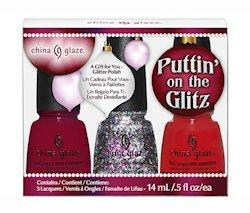 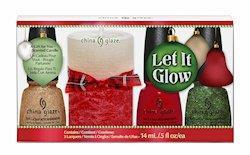 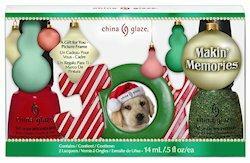 Interested in the China Glaze Holiday Joy collection? 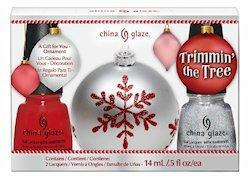 To get yours for an awesome price, check it out here. 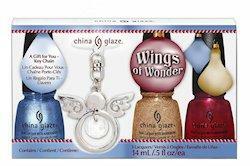 I've been thinking about using the Head2ToeBeauty site for a while now, but I cant seem to find out how much the shipping would be (I don't want to go half-way through a transaction just to find out it's ridiculously high) can you tell me what rate you normally get charged?